"Stellar...Relentlessly paced, meticulously plotted, and richly described, this is a page-turner of the highest order." "(A) wonderfully detailed chase thriller...The narrative travels at bullet train speeds, but Goodfellow never lets go of its authentic settings or its depth of character." American twenty-something Max Travers is an English teacher in Japan. He has a beautiful girlfriend, a mysterious and powerful boss, and lives in a city teeming with rich culture and history. But Max wants out. He came to Japan to find a new calling, but has found finds that this new life isn't everything he hoped it would be. His manipulative boss, Yoko, is trying to swindle the unsuspecting parents of his students and is using his golden-boy American face to do it. Desperate to seize his locked up passport, he sneaks into Yoko's office in the middle of the night only to surprise the Japanese mafia's burglary in progress. Escaping with his life, Max is on the run from tattooed Yakuza, the Japanese police, and a mysterious American named Lloyd Elgin who seems to have ties in high places. All are after the leather book Max grabbed instead of his passport— a diary Max himself can't read, a diary that Yoko's father has been safeguarding for more than half a century. With his girlfriend's life at risk, Max must decipher the secrets of the diary and put an end to the chase before his newest, gravest troubles catch up to him and stop his running for good. 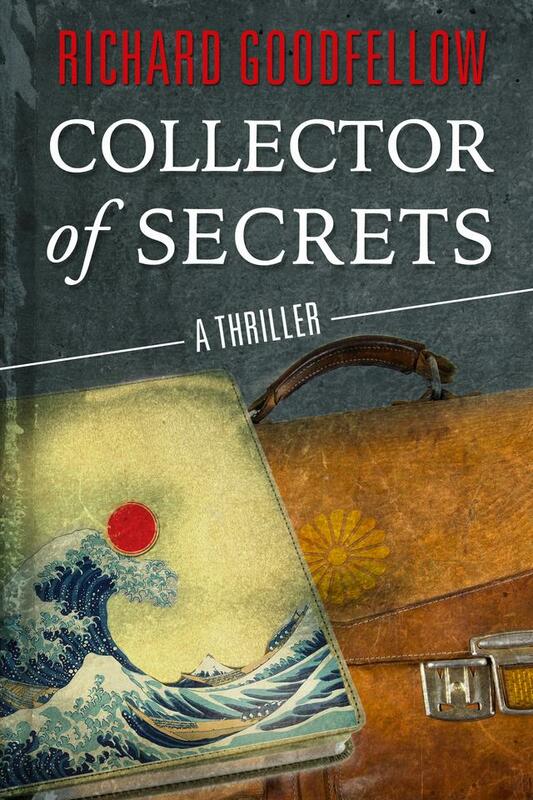 Collector of Secrets marries the historical intrigue, deep research, and wide commercial appeal of the best of Dan Brown or Michael Gruber to the techno-savvy, judo-kicking, stranger-in-a-strange-land atmosphere of Barry Eisler's internationally bestselling John Rain series. An electrifying thriller from an author who merges the rich culture and history of the far east with a contemporary thriller that will leave readers gasping for breath.